(Proof Verified) Trivia Dice: Win Unlimited PayTM Cash quickly in Your PayTM Wallet. 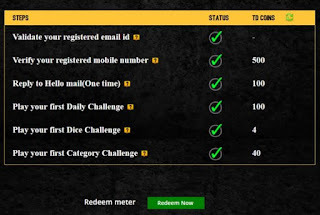 Trivia Dice Free PayTM wallet Cash Loot- Hello, Tricks Store Visitors Hope you are doing well our all earning tricks.Tricks Store update Daily Number of methods and tricks by Following them you also earn money at home by doing just noting.So keep your eyes on Tricks Store. 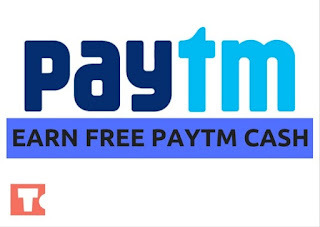 Here I come up With the New trick to earn with Free PayTM Cash. Well, I Have Posted Many Free PayTM Apps and Tricks. 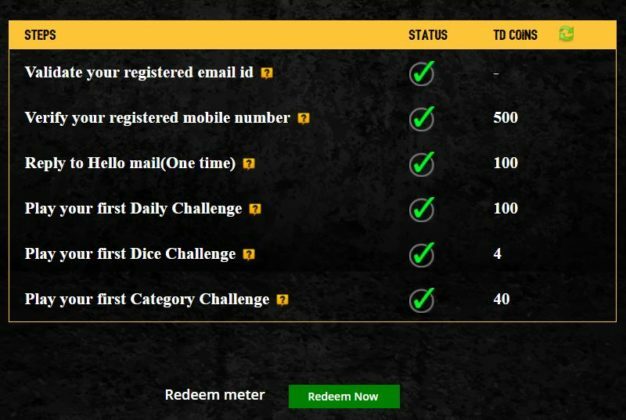 Here is One More another The Trivia Dice Website is Offering Free Rs.5 PayTM Cash By Almost Doing Nothing. Yes it is true Follow Below given Steps carefully and at the end You have Free Rs.5 In Your PayTM Wallet. 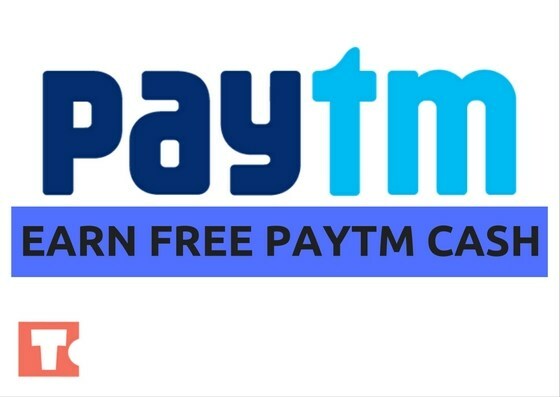 There are number websites and application on android which is offering free paytm money But Only Few Of Them Are Genuine. Tricks store specially tested the tricks frist then posted it wit you guys so yo can trust on tricks blindly. Trivia dice website is about fun filled bundle of quiz games for all styles of Games whoever fond of gaming and we can say game lovers loved it. It’s not only about games and all for fun, it also rewards the players who plays the games with some TD coins for their every correct answer and those TD coins can be redeemed as PAYTM cash. (TD means TRIVIA DICE actually TRIVIA DICE COIN). You can earn TD coins for every correct answer and That TD coins can be redeemed to PAYTM cash. Basically 100TD = 1 Indian Rupee. you can earn money also by referring program refer your friends and earn money with them. And finally you Redeemed 500 TD Points For Rs.5 PayTM Cash. *Refer & Earn-Yes, you will get referral benefit for each of referral of your friends or others.So, just refer your friends and earn 100 TD coins for each referral you do. Daily Challenge – By the Daily Challenge you can be played once in a day with one single question. Everyday challenge, with one question a day on current affairs. You have to Challenge it with your 50 TD coins. By the luck or Your Knowledge If your answer is right, you will get 100 TD coins instantly if it is wrong “ohh sorry” then you will lose your 50 TD coins.But Keep Trying Daily. Dice Challenge– With this Challenge You can be played once in an hour and number of questions will be according to the dice You rolled, Like if number is 4 and 3 so you have to face 4+3=7 Questions. Dice challenge is an hourly challenge so, just Roll the dice every one hour and keep earn the TD coins. Challenge it with 5 TD coins and start rolling the dice. For every correct answer you will earn 2 TD coins. For any query just comment below.